BLOND:ISH discovered Bahramji in 2014 at a tantra festival when he was performing during a sound meditation. 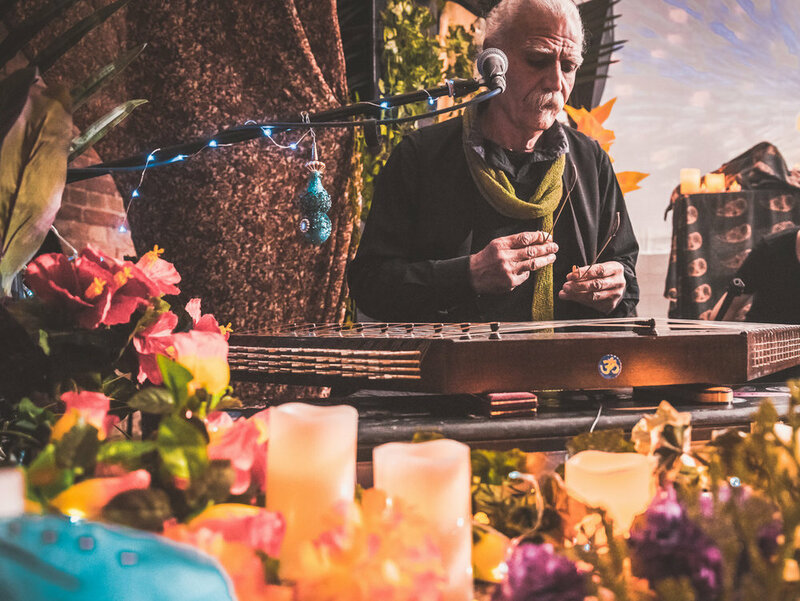 Bahramji has had many accomplishments, including spending over 30 years in India as OSHO’s personal musician. His mesmerizing voice and santur wizardry can be heard throughout their album 'Welcome to the Present'.